Do you know what the interest rates of fixed deposit in all Indian banks are? You should know the differences between the interest rates of all Indian banks’ fixed deposit schemes. Here is thorough information about it. The fixed deposit is a financial mechanism offered by all Indian banks. It provides investors with a higher rate of interest comparing to your normal savings account till the maturity of schemes ends. It does not need a separate account. It is considered as very safe and greatest investment. Are you planning to join a Fixed Deposit scheme? Before you join any scheme, you should have a look at this comparison table of Indian bank fixed deposit interest rates. Which bank pays higher rate of interest? Have a look and then make a decision. Note :- Click on the Bank's Name to check official page for detail on fixed deposit rates. As you can see, the interest rates given in this table are for the current year 2015. Well, highest rate of interest is paid by the Central Bank of India. What are the features of fixed deposit? 1. 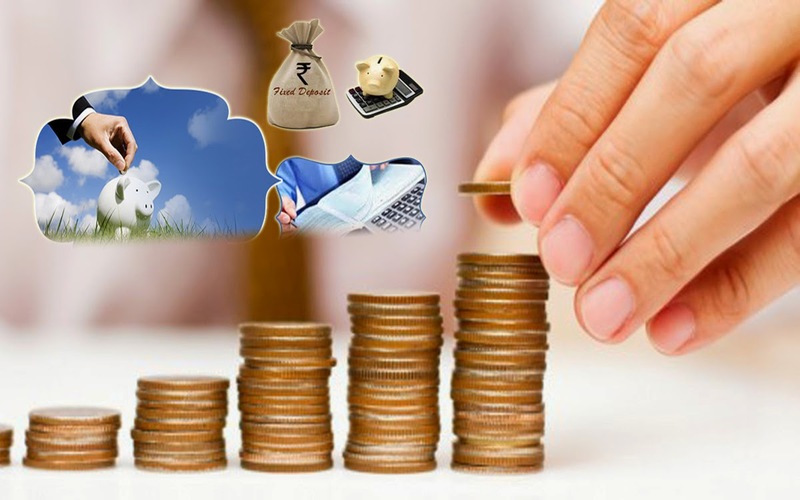 Fixed deposit scheme enable the customers to earn higher rate of interest on their extra money. 2. You can deposit money in a Fixed Deposit account once only. You cannot add money once you have already done it. For that you need to open a separate account. 3. When the maturity of FD scheme ends, the depositor will have to bring a fixed deposit receipt. You can renew your fixed deposit scheme for the same period of time. 4. All resident entities including minors and HUF can open a FIXED Deposit account. 5. Tax is subtracted from a fixed deposit interest as per the Income tax act, 1961. These are the features of fixed deposit scheme. What are you waiting for? Open a FD scheme today from your extra money and get more benefits in future. Moreover, you can open a fixed deposit account for minimum 7 days and maximum for 10 years. Isn’t it a great advantage for you? Take an initiative today and join the scheme. In addition, first of all go through the comparison of Indian bank fixed deposit table once. Check out Atal Pension Yojana - Tax Benefits.